We want to see as many wetland events being run across the country as possible, getting people into these uniquely beautiful environments. 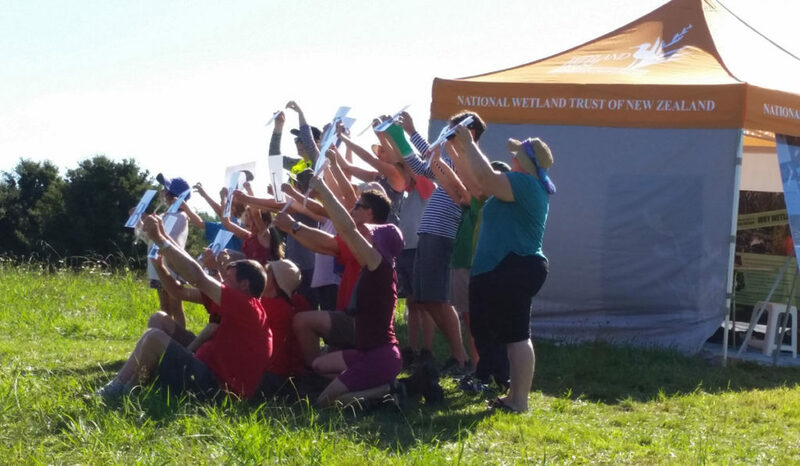 If you have an idea for a wetland event, then check out our guide to running a wetland event, prepared by us for the Department of Conservation. You’ll find lots of useful tips for planning your event and some great activity ideas. It includes the ready-made Target 40 and Classic Challenge events, developed in 2011 to recognise the 40th Anniversary of the Ramsar Convention. 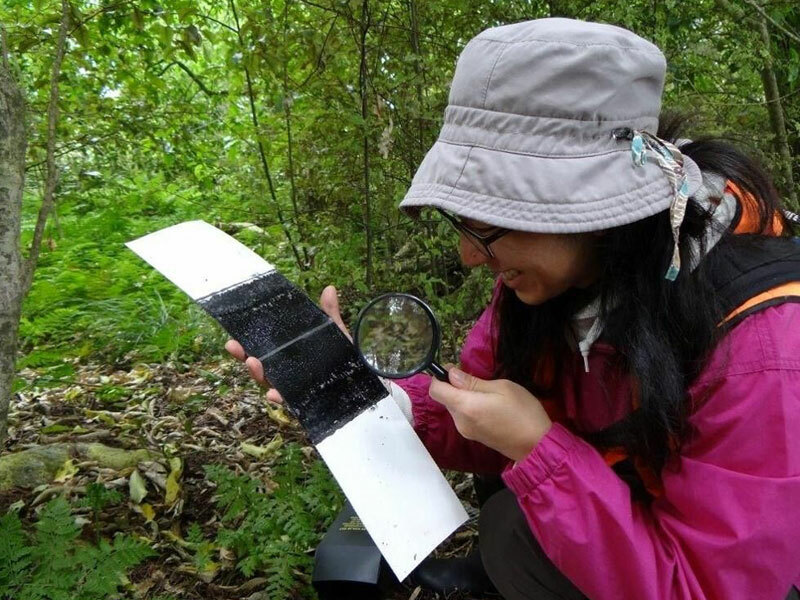 Every two years, the National Wetland Trust organises a symposia to facilitate sharing and learning about wetland restoration. Find out more here. If you are going to run an event let us know and we will promote it here and in our newsletter. You can also load your event on our Facebook page. Bookmark our website for updates on future NWT World Wetlands Day events.